Out of all the nightmare scenarios that people play through their minds during their commutes, getting into legal trouble for unknown contraband found in your car is one of the most common. The fact that you could go to jail and be accused of a crime you had no part in is a horrifying prospect. The worst part is, this sort of thing does happen in the real world. How? Well, sometimes the buyer of a used car gets a little more than they bargained for. Other times, friends, acquaintances, or even relatives will have hidden something in a tucked-away compartment of a vehicle. 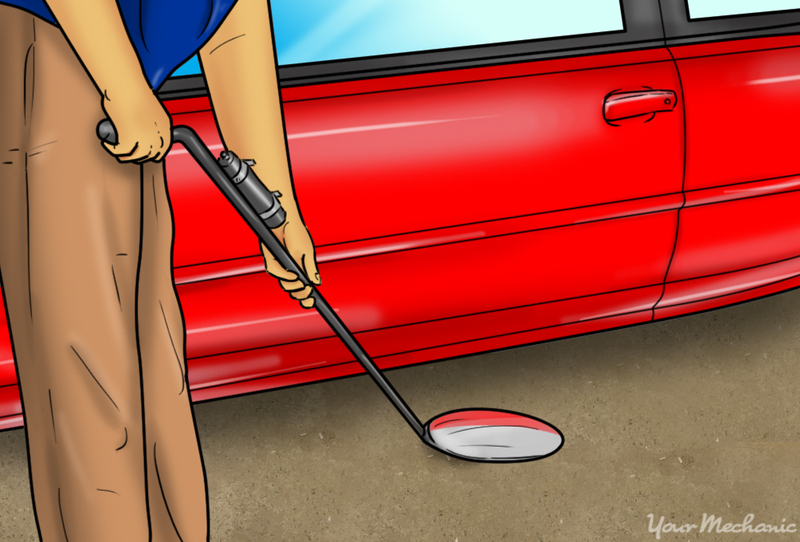 If you have any suspicion at all that you may be carrying more than a jack and a spare tire around in your trunk, or if you are just one to double-check things to err on the side of caution, then you can perform a thorough search of your car to ensure that there is no illegal contraband hidden in even the smallest of spaces. Done correctly, this can safely and easily set your mind at ease - and potentially lead to a long and jail-free life for you and your vehicle. There are a few things that you must have on hand in order to safely search your car for contraband, so make sure you have these items before beginning the search process. 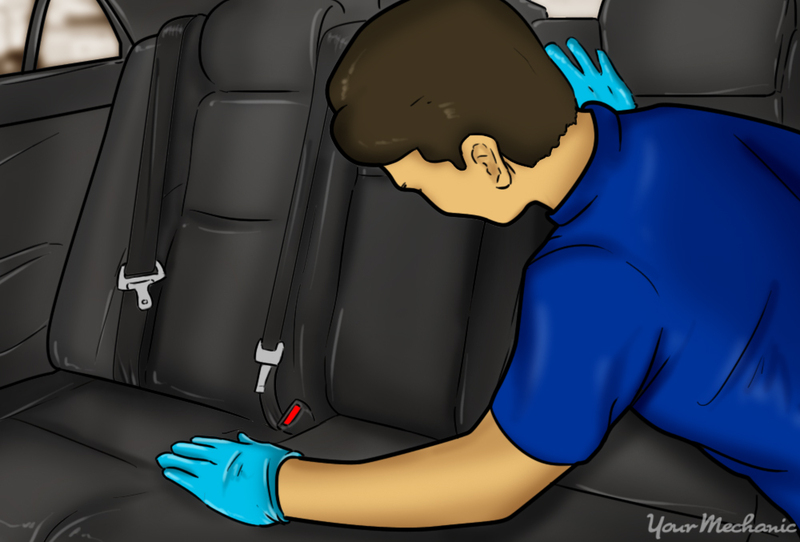 Strong leather or canvas gloves: In the process of searching your car for contraband, you may encounter syringes, broken glass, and knives. You want to be wearing strong gloves that offer sufficient protection. A flashlight: Many of the nooks and small compartments around your car will not have any source of light. To avoid blindly searching these areas with your hands, use a compact flashlight to make these small spaces more visible. A protective face mask: Illicit or simply unsanitary substances may become airborne in the course of searching the vehicle for contraband. Using a face mask that protects you against particles in the air will ensure that you do not inhale anything harmful. A small mirror: Many spots that will have to be checked in the contraband search are hard to reach, so a hand-held mirror will allow you to search without missing a spot. Step 1: Move your car to a safe, private area. In case you do find anything in your car during your search, you will want to be away from prying eyes. Work in an area with good ventilation so any airborne substances or dust will not hang around. 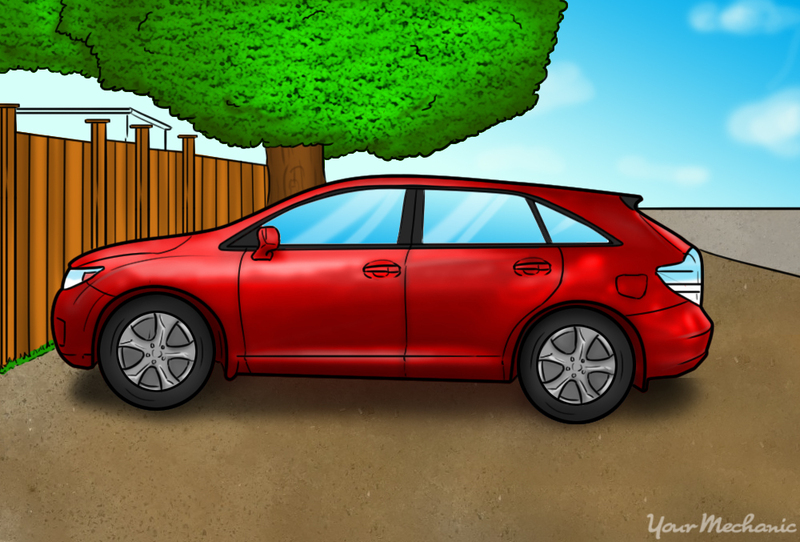 An area with good lighting will be helpful in searching, and you will have to rely less on the light of a flashlight to search the areas around the car. 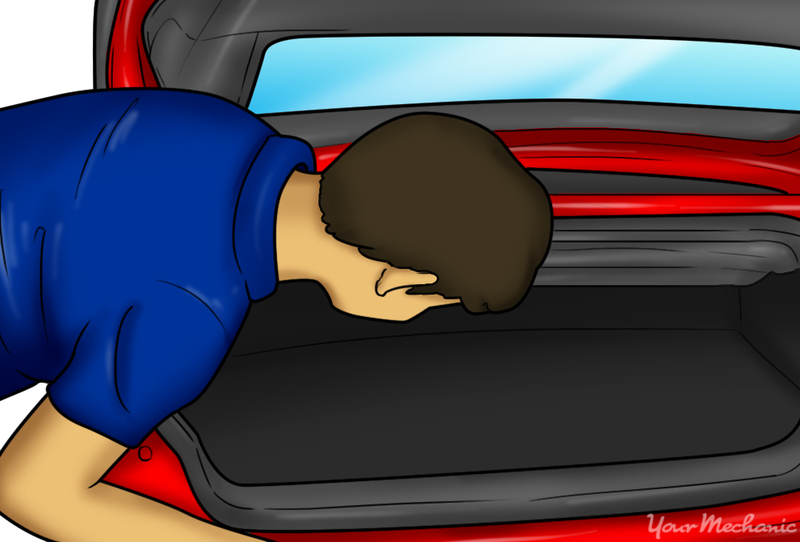 Step 2: Search the compartments inside of your car. The various compartments on the inside of the car are the most obvious places to hide contraband, so they should be checked first. Warning: Before searching through any part of the car, put on your gloves and mask to protect yourself from anything in the vehicle. First, check the glove compartment. Use the mirror and flashlight to look at the top and sides once the compartment is open. Next, check the compartment in the center console. Sometimes there are multiple compartments in a center console, so be sure to check every nook and cranny. Finally, check all of the cupholders in the car along with the storage pockets located in each door. Grip the cupholders securely and see if they can be removed - sometimes the cupholders themselves are removed and used to conceal contraband. 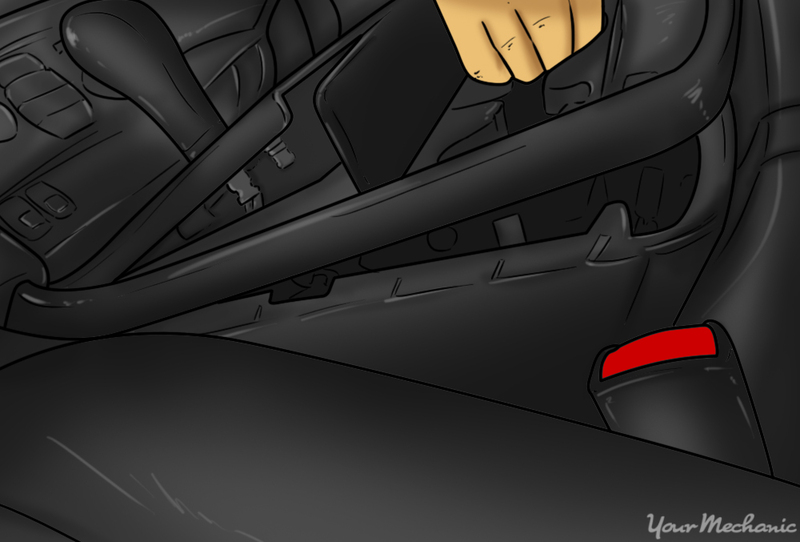 Step 3: Check around the car’s interior. After the most obvious compartments have all been thoroughly searched, it is time to search the rest of the car’s interior. 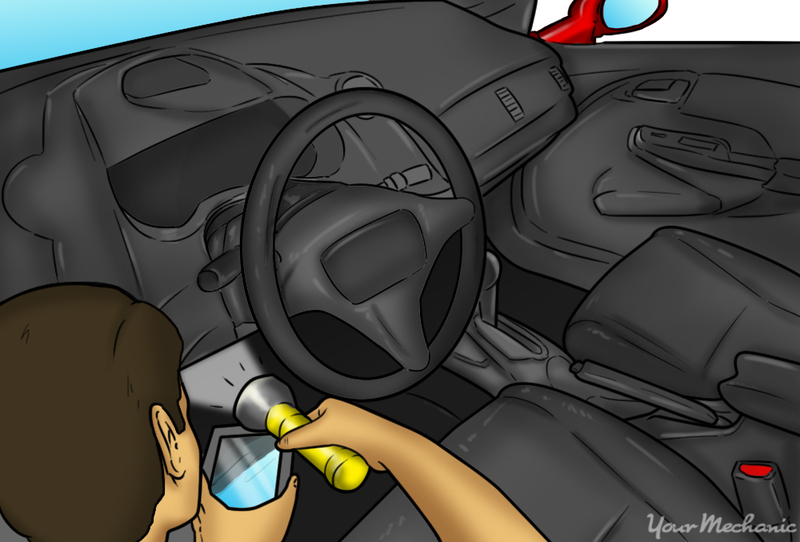 Use the flashlight and mirror to look underneath the steering column and along the backside of the dashboard. Sometimes there are panels there that can be easily removed. If this is the case, remove the panels and check behind them. Use the flashlight to look under the seats in the car, and use the mirror to get a good look at the underside of the seats. Often, there is enough space underneath a seat to secure contraband. Finally, you can search the trunk. The trunk is probably the most likely place to find contraband in the whole car, so you need to proceed slowly and carefully during the search. Remove any spare tires, tools, and covers to any compartments that may be located in the trunk area. Use the flashlight and mirror to look at the corners and top of the trunk space. Step 4: Check the carpets and upholstery. This part is the most dangerous, as there may be needles or other sharp objects hidden in the upholstery. Run your hands - while wearing gloves - along the edges of every seat. Get in between the cushions and run your hands back and forth slowly. Lift up any floor mats, and if there is any part of the carpet that appears to have been lifted from the floor, check underneath. Step 5: Check underneath the vehicle. This last step includes looking both under the actual vehicle and looking under the hood. When looking under the hood, check the air filter compartment and use the flashlight to thoroughly look around the engine compartment for anything that looks suspicious. Using a mirror and a flashlight, look up underneath the vehicle. You may need to lay on the ground to do this, so lay out some cardboard or a piece of fabric to protect your body from the ground. Look for anything that seems haphazardly secured to the bottom of the vehicle. Warning: This guide is not a substitute for legal advice. The best course of action in this situation is to consult an attorney and have them advise you on how to properly dispose of any contraband. If, during the course of your search, you come across any stored weapons like a knife or firearm, contact an attorney immediately to have the contraband properly turned over to the authorities. Disposing of these items improperly could also be destroying evidence, which is a crime in and of itself. If the items were used in a crime, turning them over to the police personally could make you a suspect. Step 1: Finding any illegal substances hidden in your vehicle. The safest way to deal with this situation is to - very carefully - remove the substances and dispose of them in either your sink’s garbage disposal, or down the toilet. Simply possessing many of these substances may be illegal, so do not under any circumstances hold onto any illegal substances. Do not let these substances become airborne, and never handle them without a mask and a strong pair of gloves. Step 2: If you find any drug paraphernalia like smoking pipes or needles, then you should clean them with bleach and destroy them. Glass items can be placed in a towel and between pieces of cardboard to be safely crushed. Dispose of the pieces in a municipal dump - do not put anything in your own personal garbage can or dumpster. Also, dispose of your gloves and mask in the same manner. They may have residue from illicit substances on them. Once your car is free of contraband, you can feel free to safely and legally use your car as normal. If you found contraband in your vehicle, then you should be extra cautious when lending it out in the future.